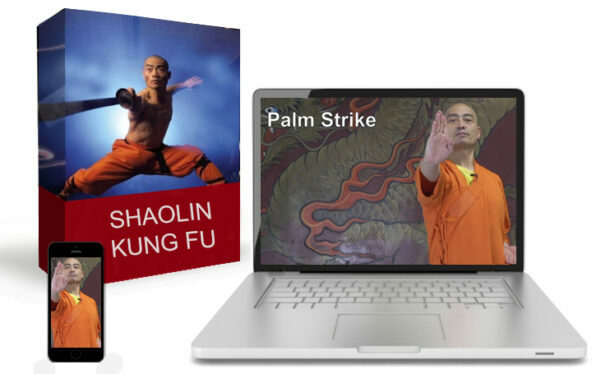 Thank you for your interest in the Shaolin Warrior Monk Retreat. 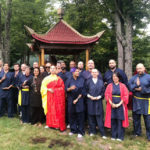 Please visit the news section of our website (www.usashaolintemple.org) or the photo galleries section of our Myspace profile (www.myspace.com/usashaolintemple) to see photos from our last retreat and get a sense of the grounds where we will be training and living. 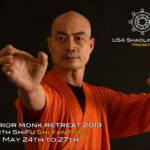 Dates: The Retreat takes place Memorial Day Weeekend, Friday May 23rd thru Sunday May 25th. Cost: $325 A non-refundable deposit of $100 is due on or before May 16th. This includes room, board and training. All meals will be prepared by Chef Chang from Thongpangchang Thai Restaurant in Blue Point. Meals will be Chinese/Thai dishes. Also included is bottled water, fruits, and other snacks. Each participant has their own bed in a double cell. If you would like to reserve a single cell there is an additional charge. please contact us for information. 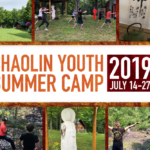 Training will include Chi-Kung, Taiji, Kungfu, Ch’an Buddhism, TCM/Tea Preparation Please keep in mind that space is EXTREMELY limited. It is recommended that you reserve your space as early as possible. Deposits may be made at the Temple by calling the Temple and using a credit card, or by mailing a money order/check to the Temple at: 446 Broadway, 2nd Floor, New York City, New York 10013. Room assignments: 9PM-12AM: Settle in, meet and greet bonfire by beach, light snacks served. Incense duties assigned for Saturday/Sunday. 9:20AM: Breakfast- Chinese style- eggs, congee, cold chicken, fish, rice soup, soy milk, coffee/tea/juice, fruit. 9:00PM-12:00AM: Bonfire at beach, personal time, review. 9:20AM: Breakfast- Chinese style- eggs, congee, rice soup, soy milk, coffee/tea/juice, fruit. 7:00PM-8:00PM: Certificates of Attendance 8:00PM-9:00PM: Leave-taking/checkout. Training clothes, martial arts sneakers, insect repellant, sun block, bath towel. 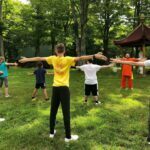 All monastic cells are double or triple occupancy, there are some singles please contact the Temple or Hengyi@usashaolintemple.org. Please make sure to alert the Temple if you have any special dietary needs. If you have any further questions please do not hesitate to ask. 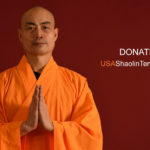 People traveling internationally or from out of state can meet at the USA Shaolin Temple anytime Friday afternoon and arrange travel to the monastery either by car pool or public transportation.